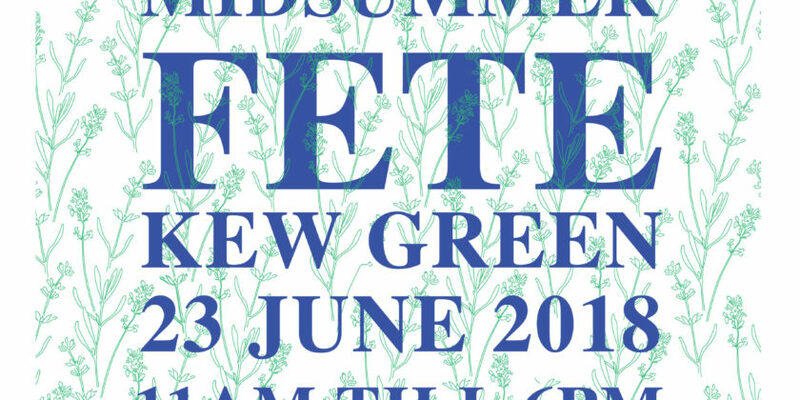 Kew Midsummer Fete returns to Kew Green on Saturday 23rd June and Currie Motors Great West Road will be joining in the fun. The fete will start at 11am and run through to 6pm, giving you plenty of time to explore the many stalls, sample the exquisite food and drink and take in some live music. The event is run entirely by volunteers and all operating profits are donated to a number of charities. Overall, over £114,000 has been given to good causes. Now in its ninth year, the fete will feature the traditional range of stalls, food and drink outlets, vintage carousel, tug of war competition and the highlight for many, the dog show. Local musicians will be playing throughout the day alongside a demonstration from the London Scottish Rugby Team. 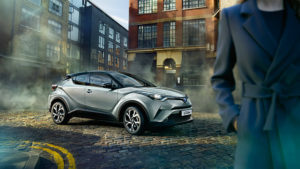 Currie Motors Great West Road will be at Kew Midsummer Fete displaying the Toyota C-HR Hybrid Dynamic. The striking C-HR is equipped with 1.8-litre petrol hybrid engine, generating up to 74.3mpg with as little as 86g/km Co2 emissions. We strongly recommend you take public transport to Kew Green. Kew Gardens Station (District Line and London Overground) and Kew Bridge Station (London Overground) are both a very short walk from Kew Green. Bus numbers 65 and 391 stop at the green, whilst the 237 and 267 stop a short distance away over Kew Bridge. Last year’s event saw huge crowds, record breaking temperatures and a fund raising landmark. Currie Motors look forward to seeing you all at the fete and hope everyone has a great day! Next Post:Pimms at the ready, it’s Wimbledon!